Today is the 88th birthday of Harper Lee, the legendary author who wrote one of the most influential works in American literature. 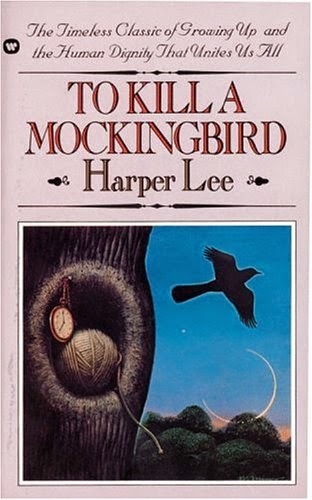 To Kill A Mockingbird won the Pulitzer Prize in 1961, and it is only recently that the author announced in a rare public statement through her publisher that, while she's a fan of paper books and libraries, she believes the Mockingbird e-book will appeal to a "new generation." And so, To Kill A Mockingbird will be available for the tech-savvy reader starting in July. 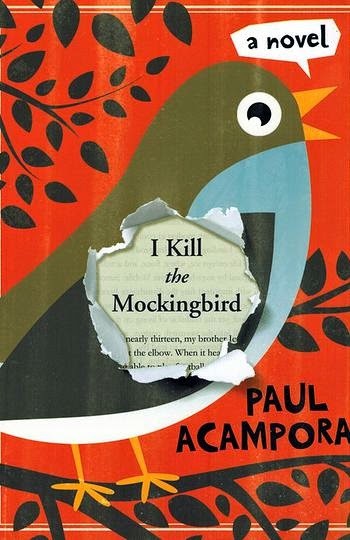 But, author Paul Acampora has also attempted to bring this novel to the next generation by writing a middle-grade novel that draws from our love of Harper Lee’s novel. His book is called I Kill The Mockingbird. You can read the full review at sukasareads.com. Harper Lee had a few memorable quotes that will continue to inspire a new generation of readers. "You never really understand a person until you consider things from his point of view--until you climb inside of his skin and walk around in it." "Things are never as bad as they seem." Thank you Harper Lee. Happy 88th Birthday to you!